Be Flexible, But Also Stay Out of the Way. 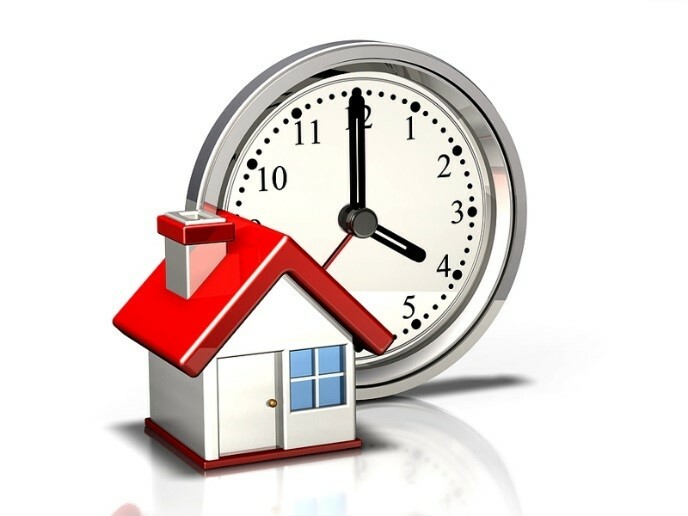 There could be multiple inspections and repairs to be complete during the preparation of the home and during escrow. An owner who is flexible and open with their time, and who allows vendors and licensed contractors to come in on their availability makes the process smooth. Also make sure these professionals are allowed to do the work without any distractions. 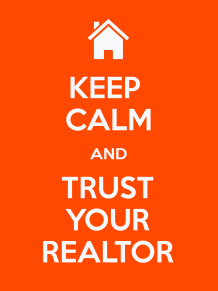 Trust Your Realtor; We Also Want To See It Sold! While it’s true there are a few realtors that are out to make a quick buck and run, the majority of us want the very best for our clients. We desire for you to begin and end with a positive experience. We want your referrals and want you to come back to us when it’s time for you to sell or purchase in the future. We are not willing to compromise our ethics just to make a sale. Please, trust our professional opinion whenever possible. Remember, we’re human also. We get frustrated, too. But we are working for you, not against you. Be Reasonable. Upon receiving an offer, it is important for sellers to remain reasonable with negotiations. If a buyer is offering a lower price, and your home has been on the market for a long time, it might be best to consider the offer and terms as “market value.” It’s not wise to hold out for that buyer that may never appear. You might want to ask yourself, “Do I want to sell it, or do I want it sit on it?” Sellers may end up sacrificing not only proceeds, but more time as well. Going above and beyond for your realtor will make for more smiles on both sides of the table. Want to talk more about sales? Give me call at (760) 382-1082 and let’s sit down and discuss! !